I feel that I missed a color of life, something I should have seen, but cannot.A color just outside the prism of thoughts and beliefs that I know. My inner eye looks around my heart space and does not see it. But it is there. 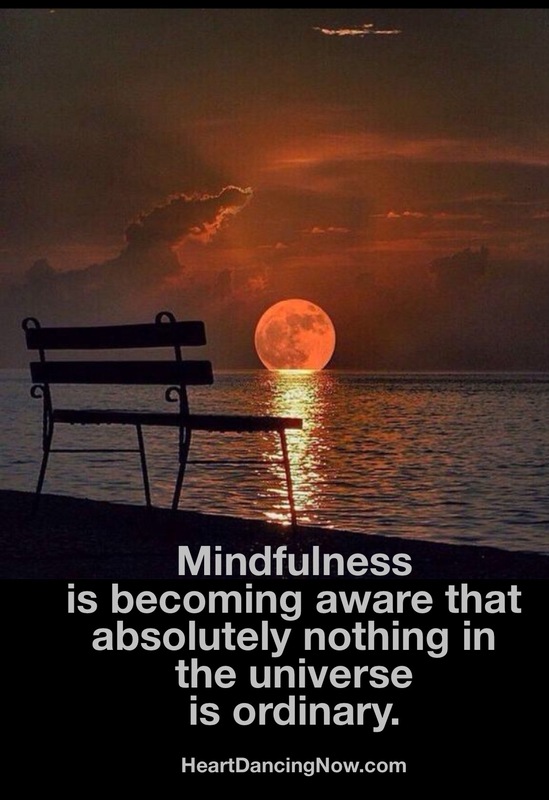 I can feel it, waiting to burst forth into my awareness like Sun beams of light, stretch just over the edge of the earth to infinity. Maybe I am the earth, blocking the light of infinity? You see your life through the lens of your stories. They filter whatever is before you with the meaning you gave to past events. The parade of images inside the mind’s theater is triggered by external data or situations that are similar to what you experienced before. Until you change your stories, you will be blind to the opportunities that always lie before you, waiting to be seen. 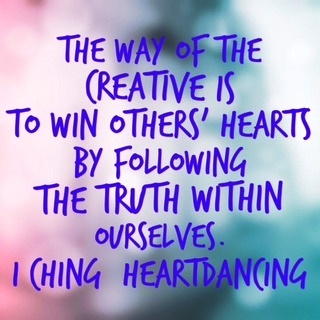 To learn more, visit HeartDancingNow.com and share your email. In return, I will share my latest ebook about Story Alchemy, a simple process that can transform your pain stories. 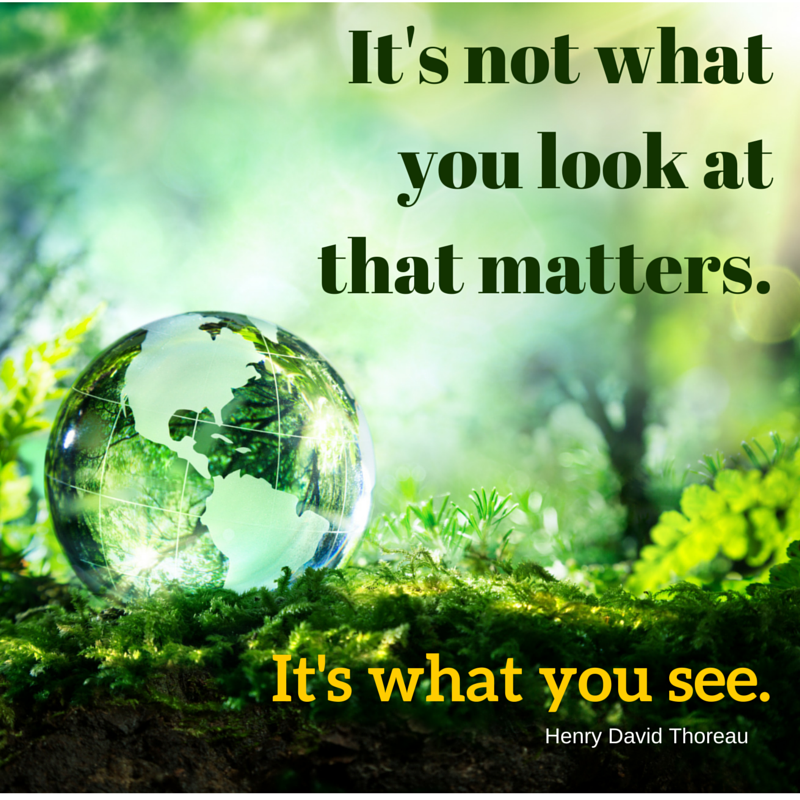 So you see your life through a clean lens. And be free from the tyranny of your limiting stories. 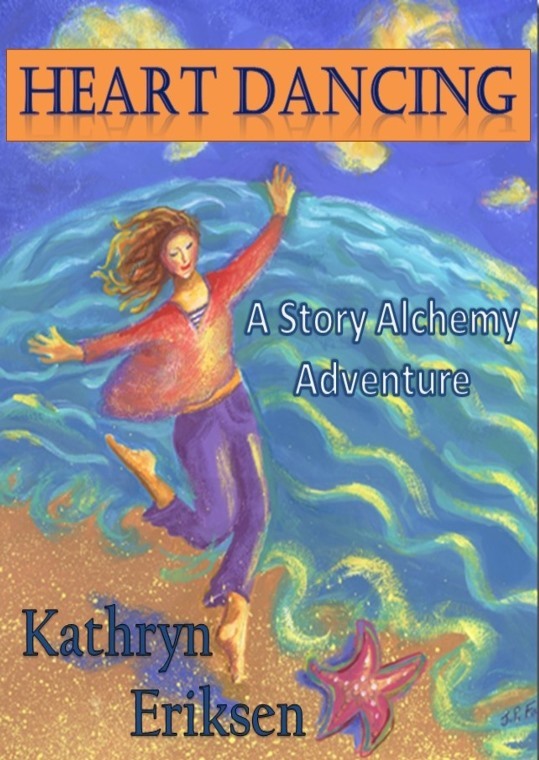 The following post is a shameless promotion of my latest book, Heart Dancing: A Story Alchemy Adventure. I just published my interview on Smashwords and thought I would share it with you, my faithful blog followers. 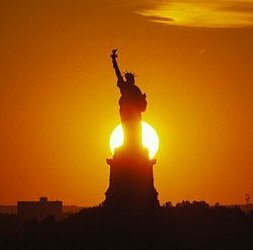 If you want to connect with me, please click on one (or more) of the links below. Isn’t it time to dance with life?